Resilience is the key component of ecosystem health (Gunderson 2000). Marine Protected Areas (MPAs) are the major tool for marine conservation management to help provide such resilience. It is perceived that MPAs increase the resilience of ecosystems to natural and anthropogenic stressors, for example against the effects of climate change (Obura 2005). 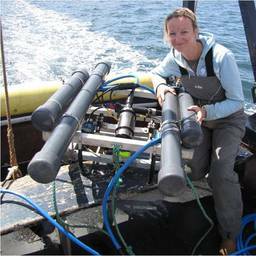 Plymouth University Marine Institute has been monitoring the recovery of reefs in Lyme Bay from bottom-towed fishing since 2008. 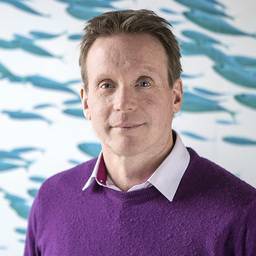 This five-year monitoring study provides a unique pre-storm baseline of spatial and temporal variability of the recovery of three different aged MPAs and can be used as a field experiment to measure the resilience of these ecosystems, thereby assessing both their health and the validity of the perceived resilience role of MPAs (Tett et al., 2013). The storms also presented an interesting opportunity to examine a claim from fishermen that ‘trawling and dredging is no worse than a big storm’. This latter study was funded by Common Seas and South West Inshore Fisheries Association. Gunderson LH (2000) Annu Rev Ecol Syst 31: 425−439. Obura DO (2005) Estuar. Coast Shelf Sci. 63: 353-372. Tett P, Gowen RJ, Painting SJ et al. (2013) Mar. Ecol. Prog. Ser. 494:1-27. Seabed survey of sites across Lyme Bay during April 2014, which were also filmed pre-storm in 2013.